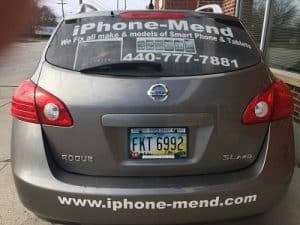 There are several ways in which iPhone Mend conducts the business of payments after services rendered for phone repair, Apple repairs or computer repair. Below you will find such policies on what type of fees we accept at the time of purchase. While we are willing and ready to work with customers sometimes, we understand exceptions. We also know if you forgot your credit card at the time of service. 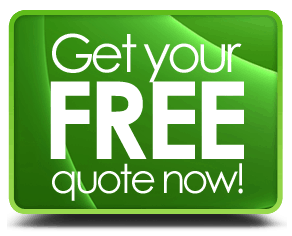 For such customers, we may be flexible and allow you to either receive an invoice or come back and make your payment. However, please understand we do not do this in every case, and this is on a case by case basis. Visa, Master Card, American Express & Discover cards. If you have trouble paying for your repair, please let us know as soon as you can. For companies we work with, we will extend credit after careful evaluation of our credit terms. Once you establish credit with us, we invoice our business customers at terms Net 30. A business also has the options to pay by credit cards, cash and check if credit cannot be extended. If you have any other questions about our payment policies, please use our contact us page.